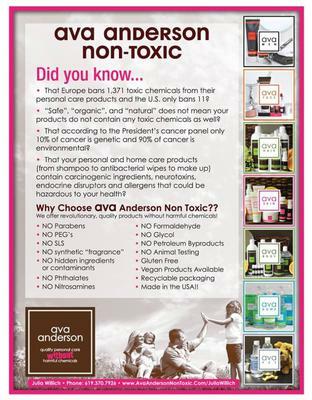 At Ava Anderson Non Toxic, we develop and produce cutting-edge, SAFE products to the highest performance standards. 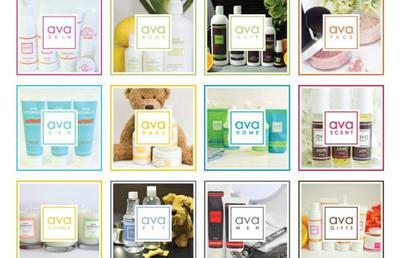 We are leaders in providing wellness information, while sharing the dangers of toxic chemicals in personal care and home products with families across America. 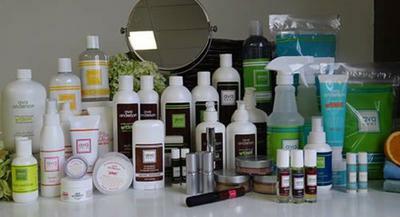 We offer a full line of skin care, cosmetics, hair care, baby care, sun care, pet care, scents, candles, bug spray and home cleaning products that are organic, natural and non toxic. I would go anywhere in Northern, VA/DC, possibly farther - just inquire. Join in and write your own page! It's easy to do. How? Simply click here to return to Virginia Vendors.